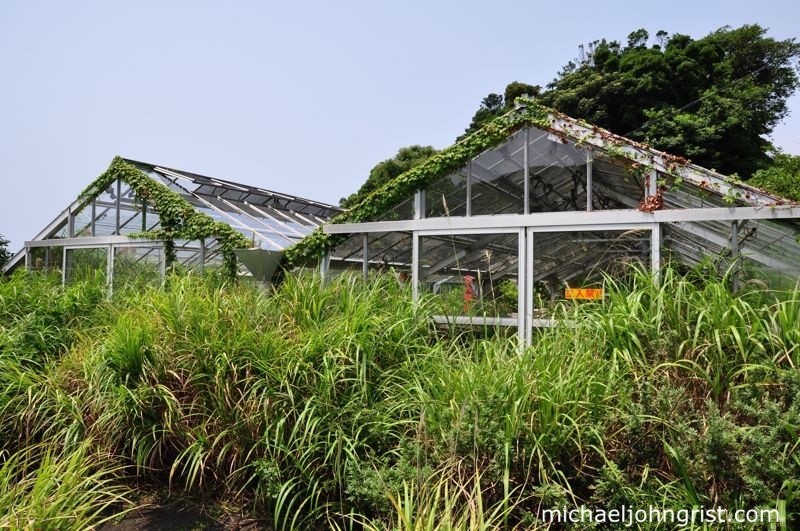 Japan’s Jungle Park is an immense abandoned green house, an indoor botanical garden sheltering nearly 10,000 square meters worth of sweltering tropical habitat. It was built in 1969, and its peak of operation came in 1973 when it received 750,000 visitors per year. 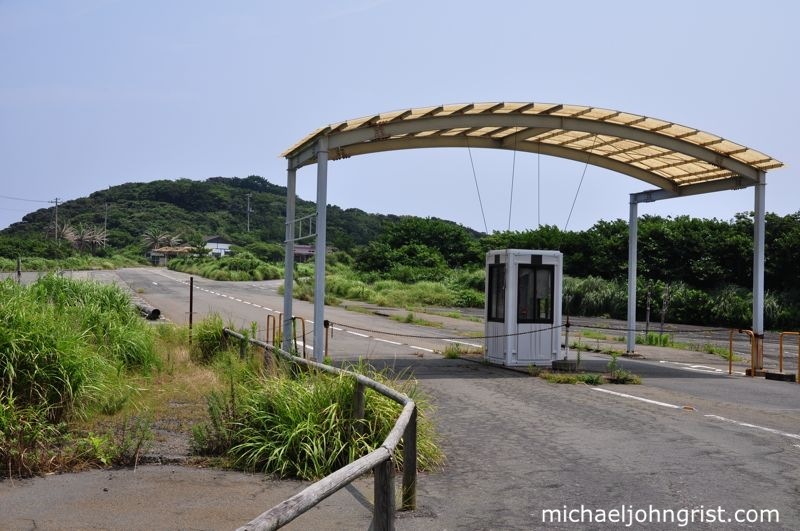 By 2003 over 10 million people had passed through its vast and humid acreage, but its facilities were showing their age and fewer and fewer people were coming each year. 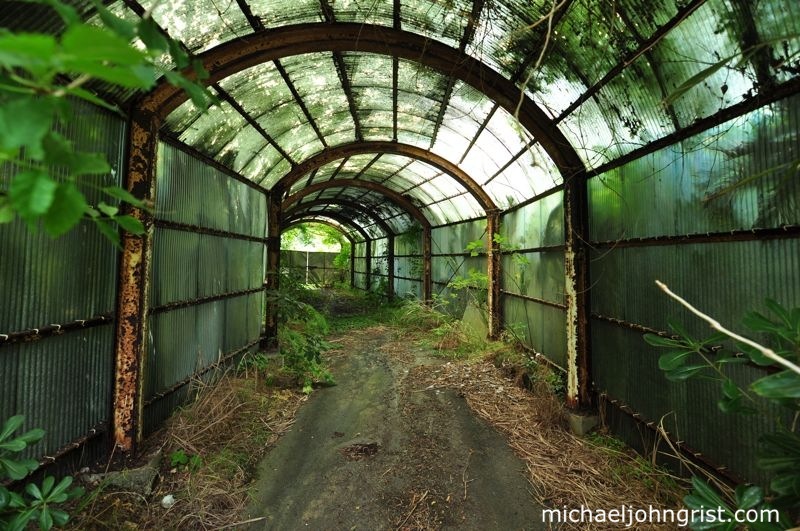 It was closed in the fall of 2003, and has lain fallow there like a giant white tent for the past seven years. 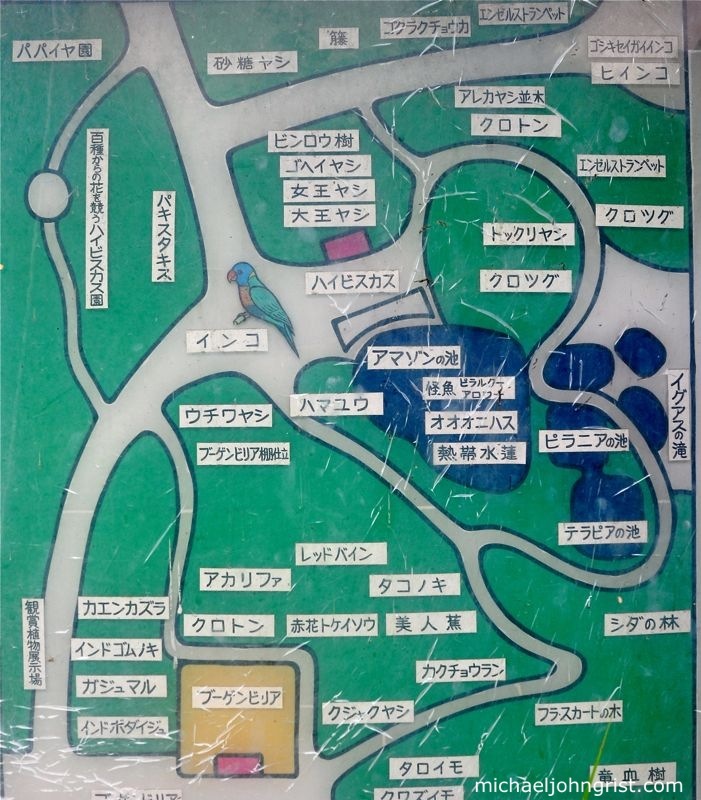 I`ve known about the Jungle Park for years, I saw it in several different haikyo books, but in those books it looked pretty feeble. I didn`t know the whole thing was indoors, or so massive, so I never made a big effort to find its location. In the past week though the effort was made for me, as someone who had been there already got in contact and let me know where it was. This was fantastic. I had a free Sunday, so I got my haikyoing gear together and rolled out at 5am for the park. Some 4 hours later I was there, asking around the locals for which path I should take for Jungle Park. It begins at the bottom left with the main entrance, follow the path along, and finish in the big green square. If you can read Japanese then this is very informative. A long tail-like hall culminates in a grand jungle cathedral. 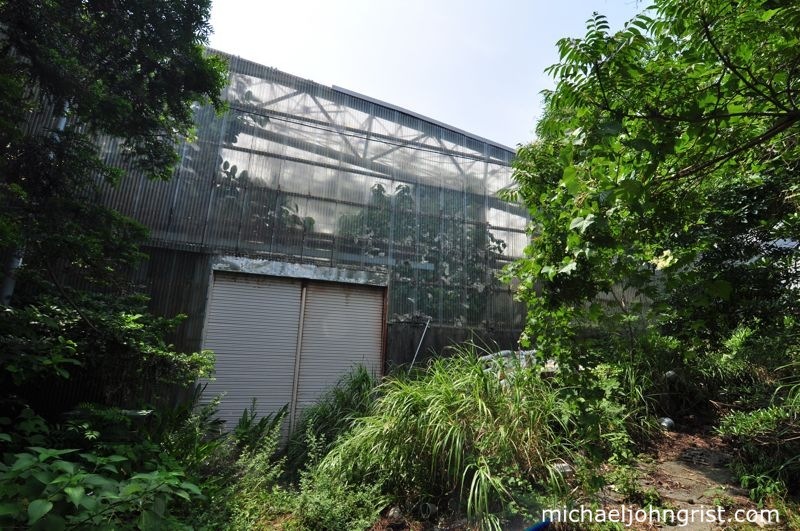 In this first part on Jungle Park we`ll take a look at the exterior and surrounding facilities, plus a few sneak peaks at the interior. I`ve just got too many photos (and too much video) to put them all in one post. So, first off, I hit on the side of the dome, and saw the side entrance through a cool tunnel. Nearby there were some shattered green-houses, where I assume they prepped plants before moving them into the main park. Jungle Park road blocks getting absorbed. Inside to the potting tables. After that I followed the drive to the car park, and the main entrance, all the while getting increasingly awed by the mighty flanks of the park. 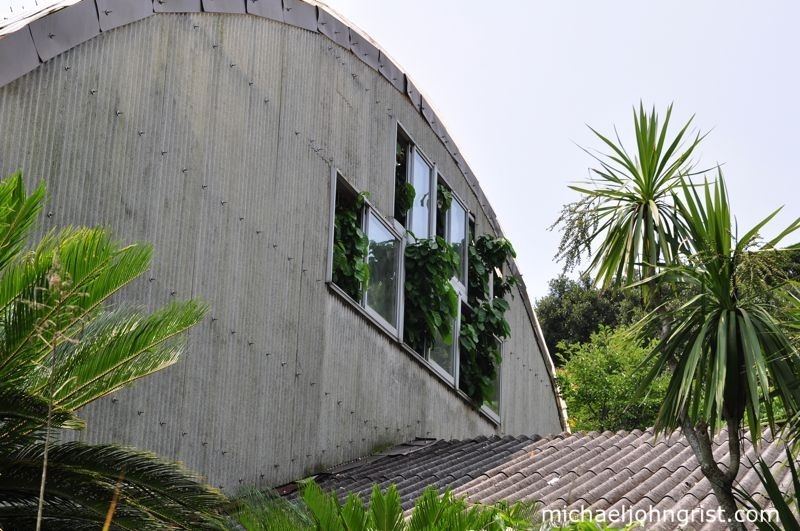 It`s like an SF bio-dome. Peeking through the side I could get an idea of what awaited inside. 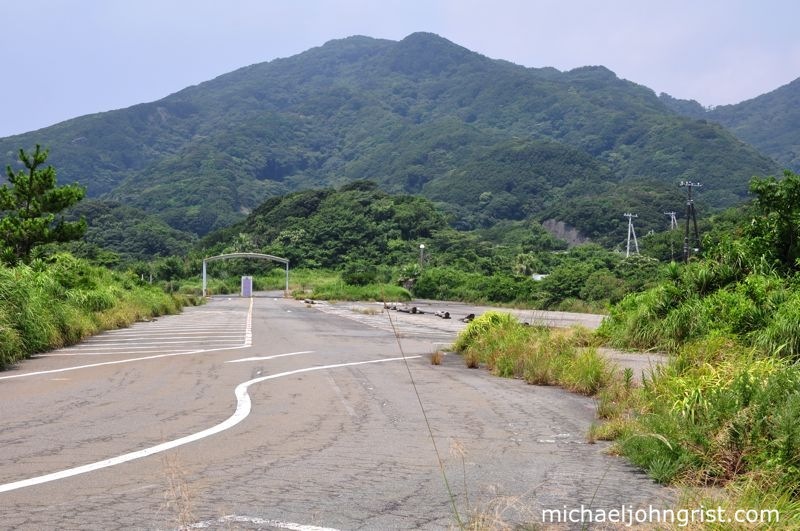 At the end of he trail the car park was wide open, empty, and had a great view of Izu`s trademark mountains. Drive from car park to main entrance. 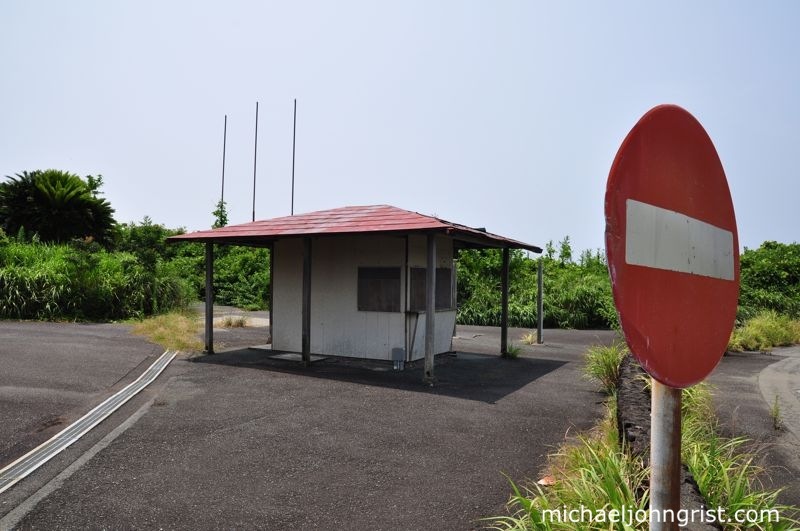 Stop sign and ticket booth. Main sign on the road, now painted over. 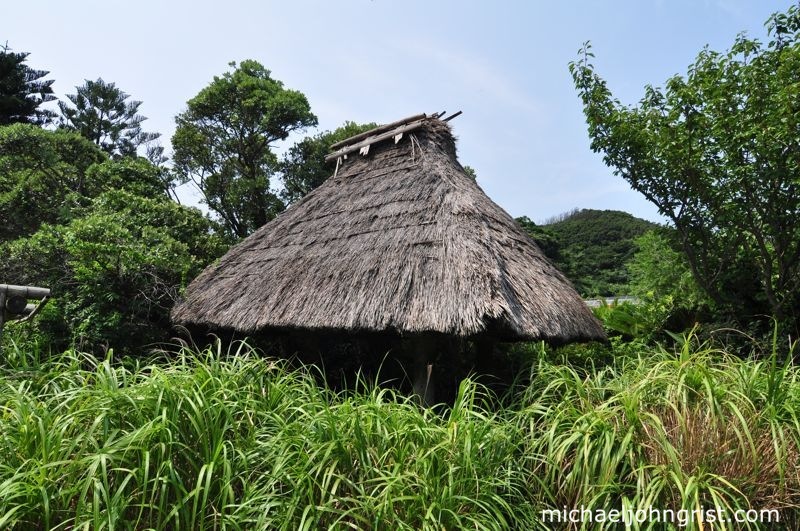 One of many little huts. Peek through the glass wall. Sigh, I love Izu. It`s my favorite part of Japan easily, it`s so beautiful and has so many great haikyo. Actually I wanted to come to the Jungle Park by night and camp over inside, like I did the first time I went to Sports World. But the trains and buses weren`t so accomodating as for Sports World. 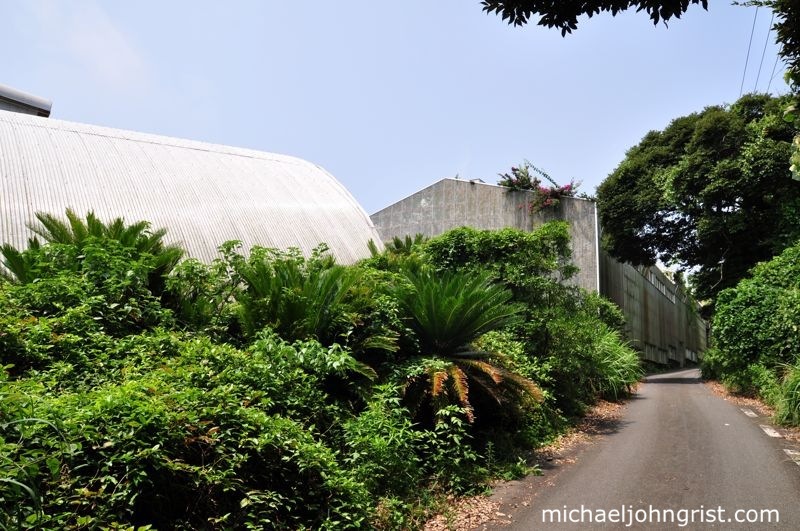 I`ll say it`s probably better that way, since Jungle Park was so gosh-darned humid inside I don`t think I could have slept. 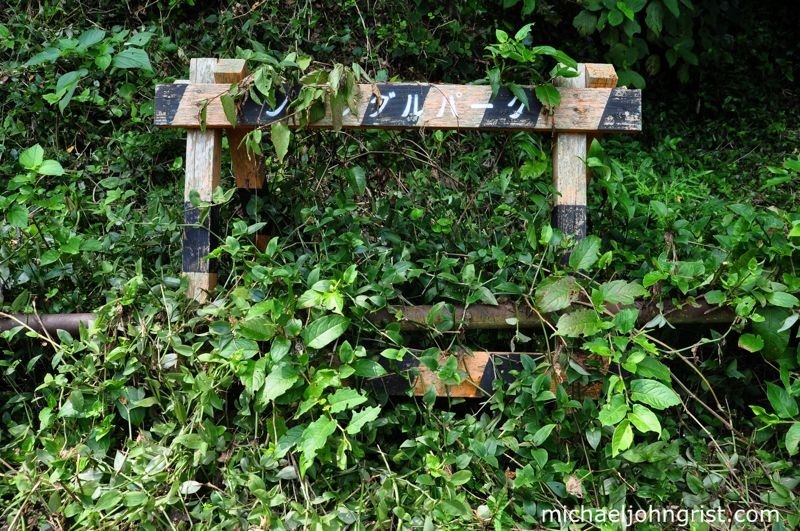 By the car park was a trail running off into natural jungle and up a slight hill. I followed this for a little while, crossing a few plank bridges to get to, uh, nowhere really. Standing on top of what looked a water tank or power hub, with no means of entry. It was fun to walk the planks though. Of course then I went inside, but I`ll post that next week. 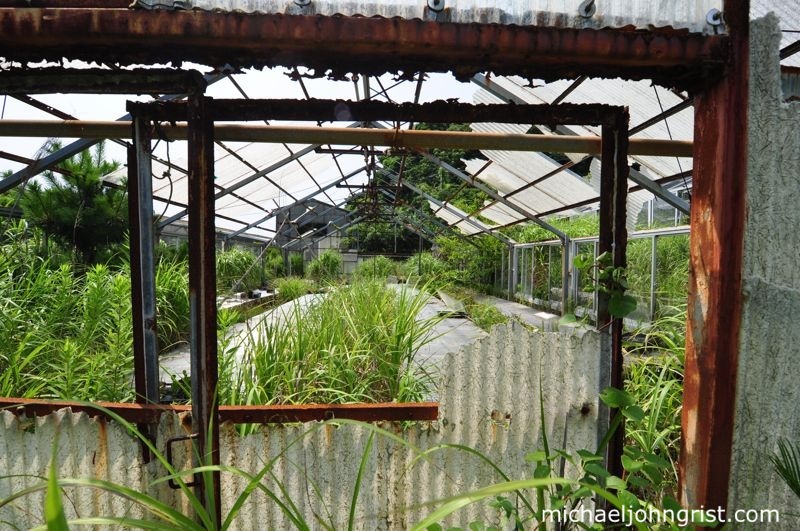 The Ruins of Jungle Park 1 from Michael John Grist on Vimeo. 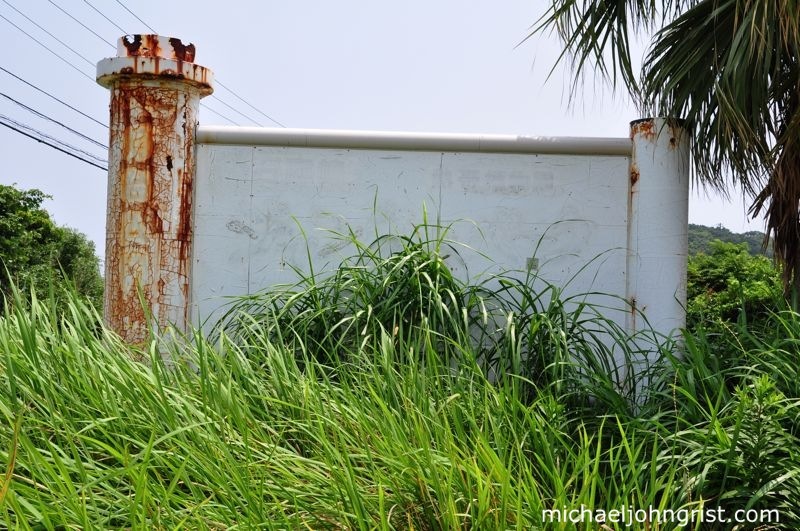 Nice nice Mikey… Reminds me of the Russian Village in many ways – like that long outdoor covered walking path. I can only imagine how hot and humid the place was. Nice little intro animation in your video! Russian Village echoes were there for me too, and of course echoes of Sports World. 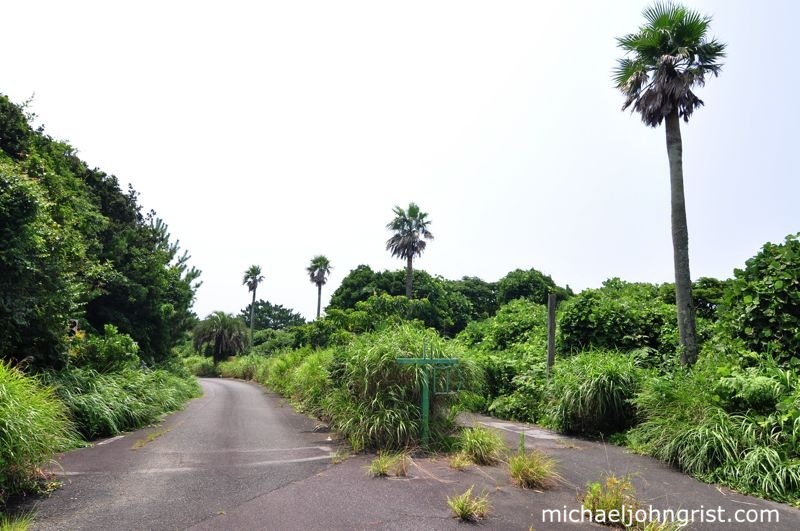 I love Izu, and I love these big open spaces in these big abandoned parks. 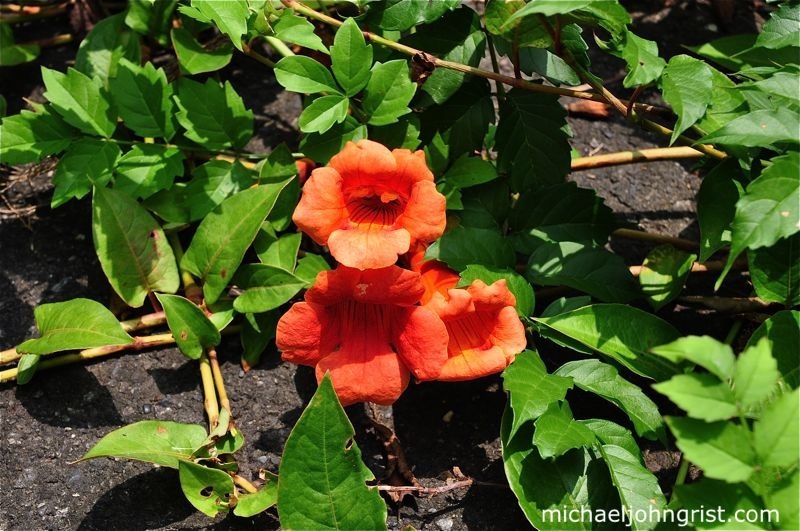 Thank you for your nice blog. That photo of the inside of the side tunnel is especially amazing. Looks like a pretty interesting place! How the heck did we pass this one over after having gone to Izu what, 3 times for haikyo?? I’m sorry to have missed it. So why do we have to wait one whole week for interior shots? Post them sooner than that! In the beginning of the video, your voice makes you sound like you’re either winded, or terrified. Which was it? A bit too much video of going around the back, to where there was nothing. I was frustrated! Not even a sneak peak of what lay inside? You said there was a peak inside, but I didn’t see it. That would’ve been a good idea I think, giving us at least a taste. So how did this compare to Sports World? Better or worse? I think I visited Jungle World once in around 1992 when my college-age son was a toddler. It makes it kind of sad to see it in ruin. Scott- Cheers, the animation only came about by accident really, as I was learning to use iMovie at HD settings- I had to make all my title screens wider, and it just seemed easy to jog the little dude along a few paces between saving. Very fun to do. And yes, super humid inside. TofuUnion- Thanks for commenting here! 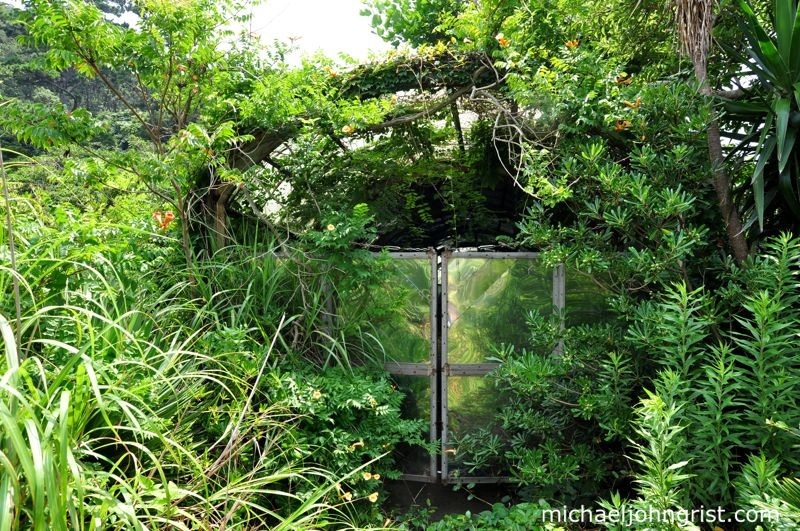 It`s always sad to see places like this go to waste, I agree. But at least this one had quite a long active life. Travis- Thanks for your comment, and I like that shot too. More like that (well, indoors) in the second part. Mike- We passed it over because it never seemed very good in the photos I`d seen, and I didn`t know where it was anyway. Interior shots may make it up sooner than next week, will see how the video editing comes along. Too much time around the back, yeah you`re probably right, but I liked the bit of crossing the plank, and that needed some context, so… At the point I was out of breath, it was too humid and the trail hiked upwards. There was a little sneak peek in the photographs of the interior. And it`s hard for any place to beat Sports World, which has much more variety and is wide open. David- Wow, back in 92. How did your son stand up to the humidity? It almost felled me. Interesting place man! Loved the little video animation of the yellow dude too :). Nice to see you experimenting with video more. One tip though, pan slowly and try to keep the camera level. Biggest problem I have as well is shaky, wobbling camera effect :/. Cheers on the animation Mike! I worked very hard on it, most of which time was coming to terms with the proper video size and export settings and how to use iMovie. I used to do way more video, with proper cuts, music in the background, etc.., but I got a few comments saying- `less Mike, more ruins ambience` so I went that way. But maybe, there`ll be more of me in future ruins videos…. 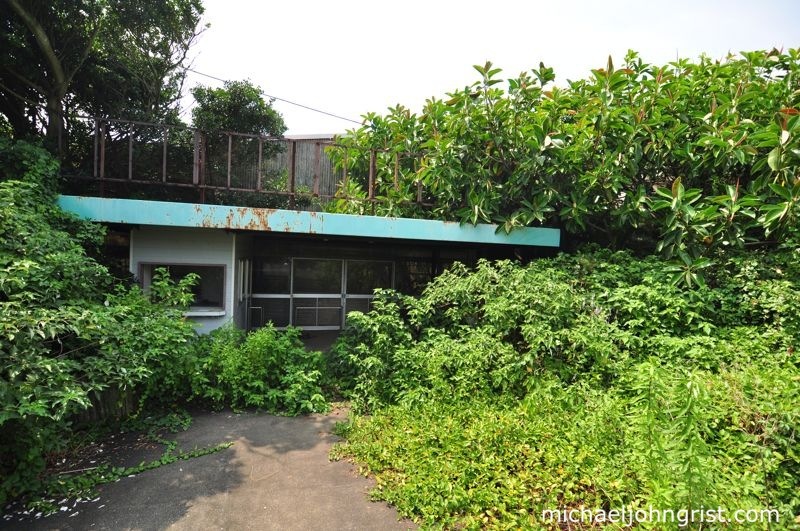 Seems like a nice overgrown haikyo, bit of a Jurassic Park look to it with the extent of nature creep. Yeah, all nature creep, and nature death too. I would love to visit this place. Seems like a good location for an adventure, or a science fiction/fantasy story. Absolutely a good spot for SF, once inside you could believe you`re in some huge bio-dome on a distant planet. It all felt very Avatar-y, actually. 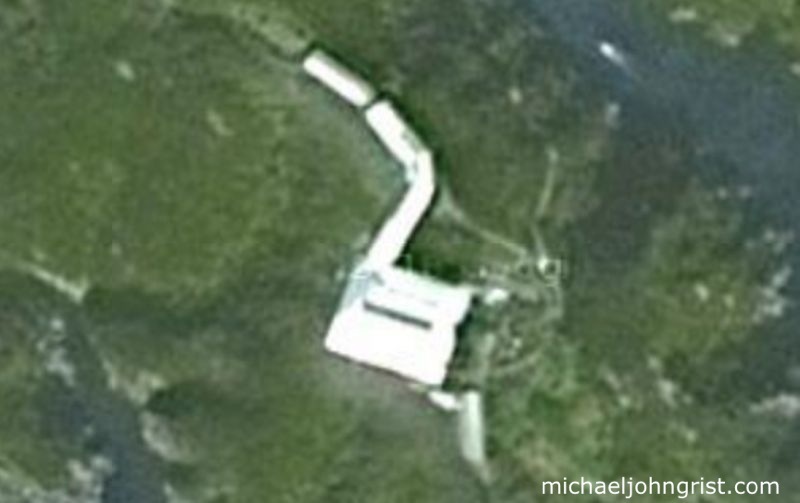 I think I went to Jungle World in 1995 (is it in Kyushu?, near Ibuski?). 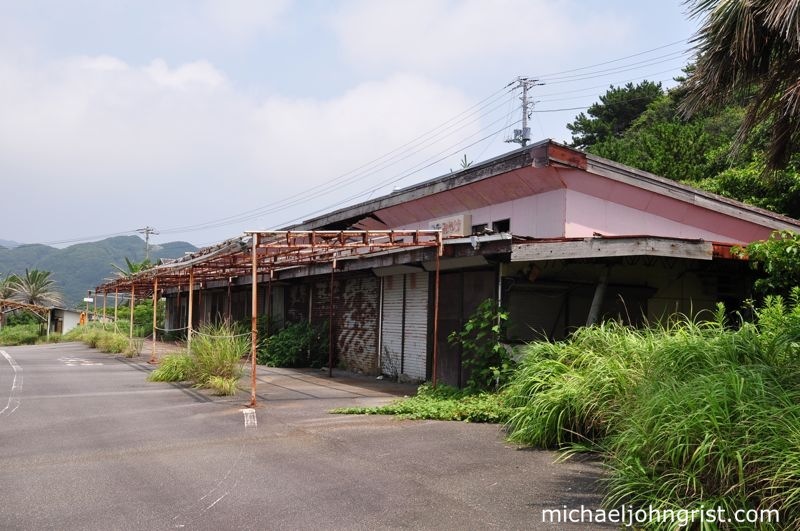 Even when it was open, it seemed like an abandoned place. 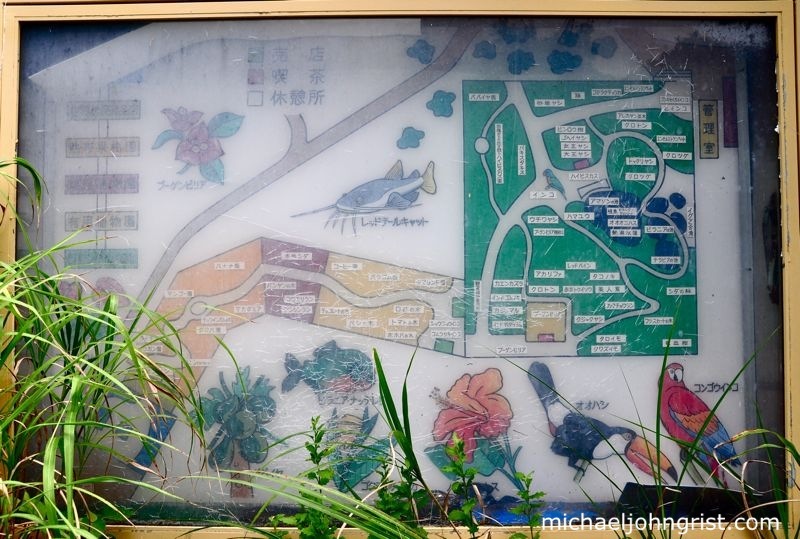 It was an onsen park and hot house. 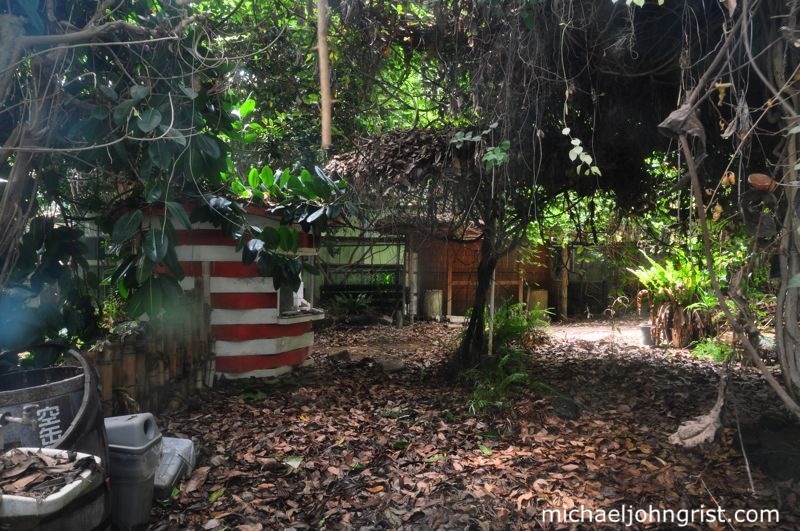 I went with two female friends, so they went to the women’s side, I was stuck alone in this huge hot house, running starkers through the jungle, sliding on a water slide. I felt a little Lord of the Flies. My mistake, This is NOT the Jungle World I went to. 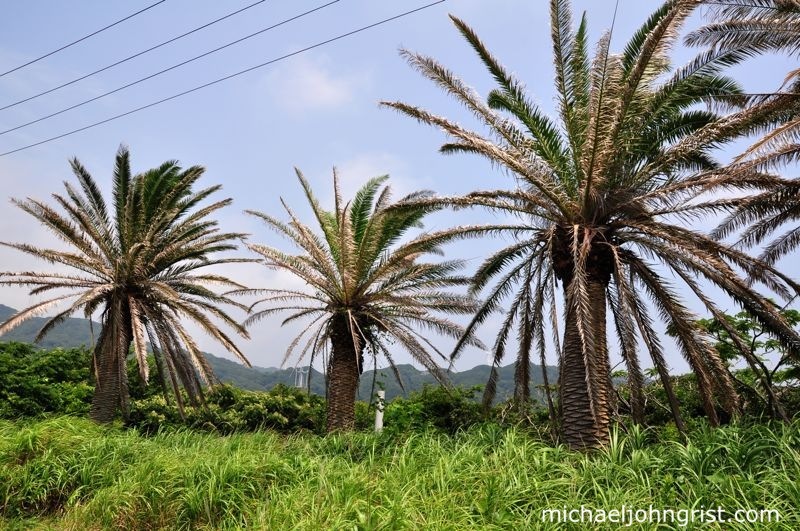 There IS another Jungle Land in the southernmost part of Kyushu, near Ibuski-shi–that is essentially the same idea. 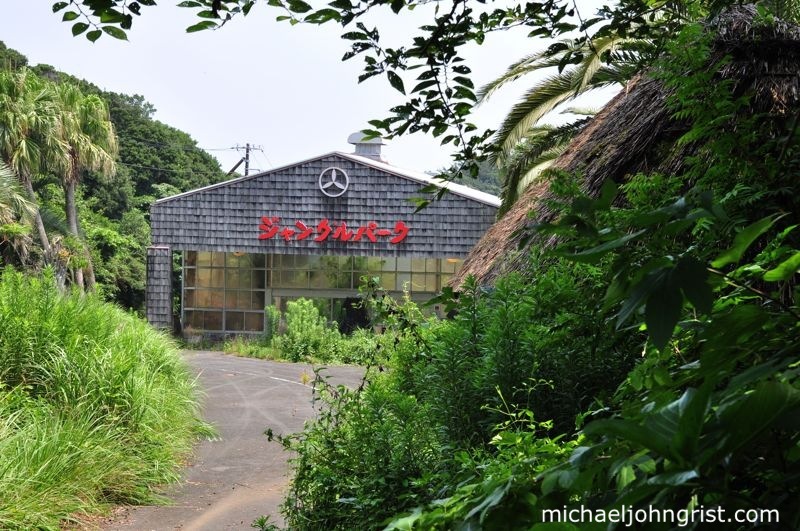 it is also now closed and might provided similar haikyo opportunities.